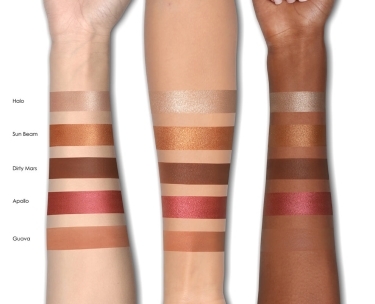 look, including 2 metallics, 2 mattes & 1 sparkling/foiled shade from light to dark. Compact size, perfect for traveling. An absolute must-have for every sunset lover. CP-developed for holiday as a richly pigmented wet powder formula that is easy to blend. 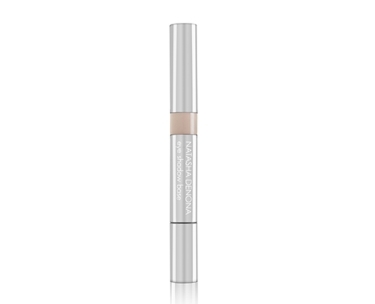 CM- creamy to the touch and seamlessly blends on the lid. Signature matte formula. First introduced in the star palette. CK- sparkling cream powder finely milled dazzling effect. Transparent diamond-like sparkle. Different levels of opacity. Can be used on top of other shades. Sparkling-contains varying sizes of crushed mineral pearls for a dazzling effect. DC- duo chrome often used as a transition shade to create a multidimensional smooth look. 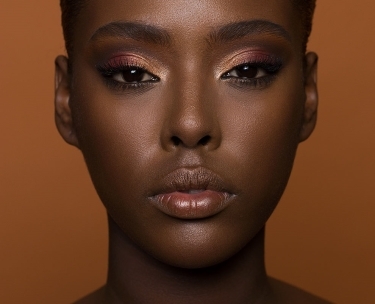 Two pigments that shift, blending creates a gradient effect. 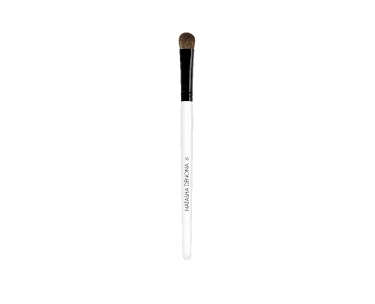 Apply with fluffy eyeshadow brushes to blend or detail brushes for precision. 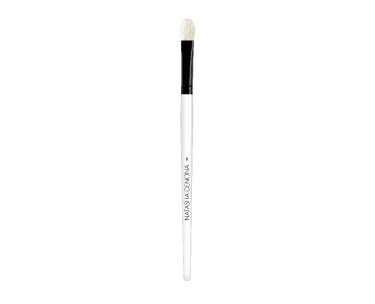 May be applied with different shapes of brushes for a subtle application. For high pay off / foiled finish, apply with a damp eyeshadow brush or with the tip of your finger.